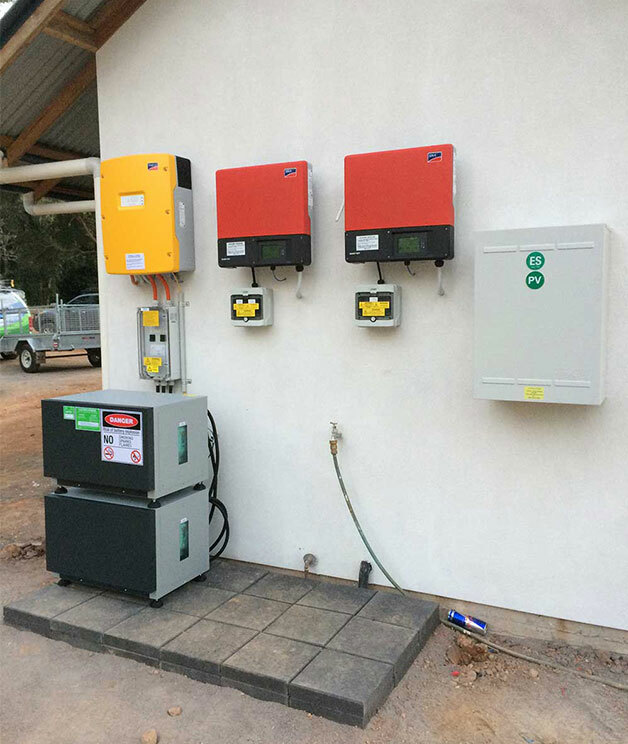 As the name implies, ‘off-grid’ systems are not connected to the public utility grid and are often also referred to as ‘stand-alone power systems’ (SAPS). During the day, the electricity generated is used either by powering loads or to charge storage batteries. At night, power is supplied by the energy stored in the batteries. When the sun comes up the next day, the cycle begins again. 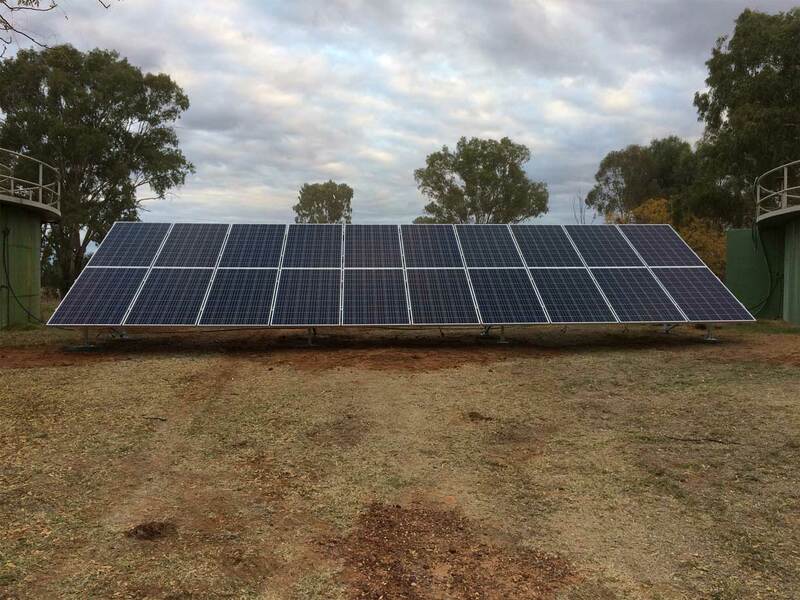 Off-grid systems are typically installed where the cost of grid-connection is not economically viable. 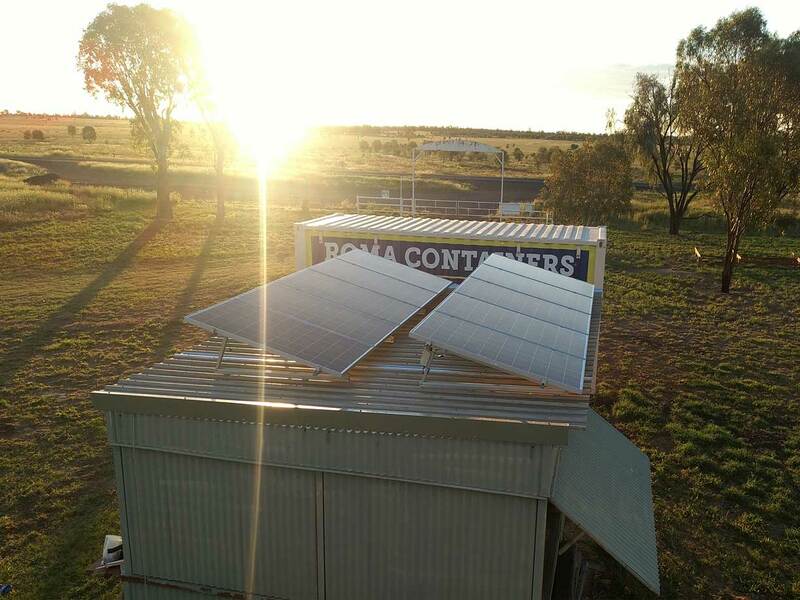 They are commonly found in remote homes, weather stations or communication sites, however off-grid systems are becoming more common in suburban areas where consumers wish to have independence from the grid. 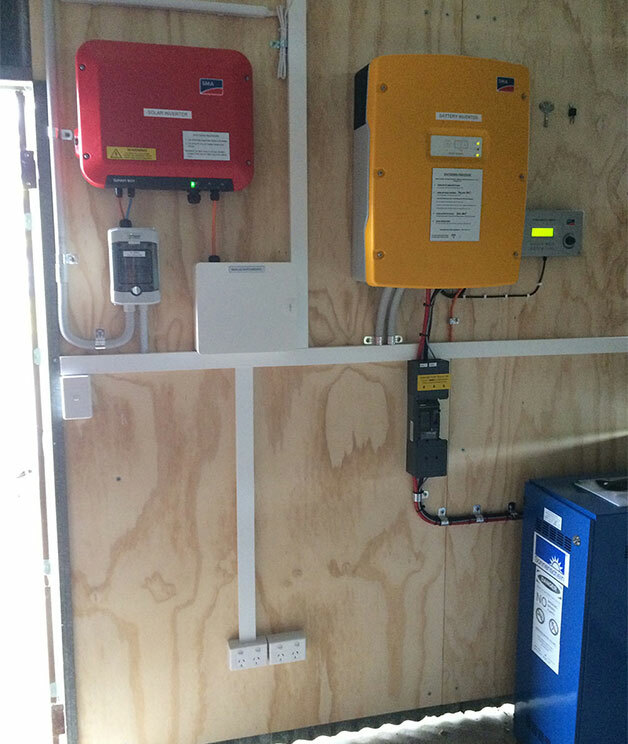 Off-grid systems can be very similar to a grid-connect with batteries system however the battery bank for an off-grid system would be typically of much greater capacity. 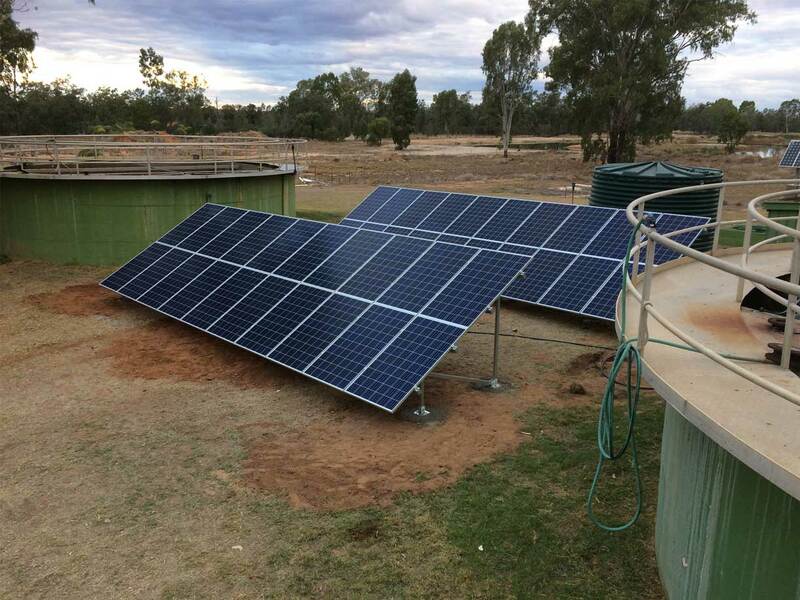 Where there is no grid to rely on, the off-grid system must be designed to provide for a number of days autonomy given worst case weather/environmental conditions. 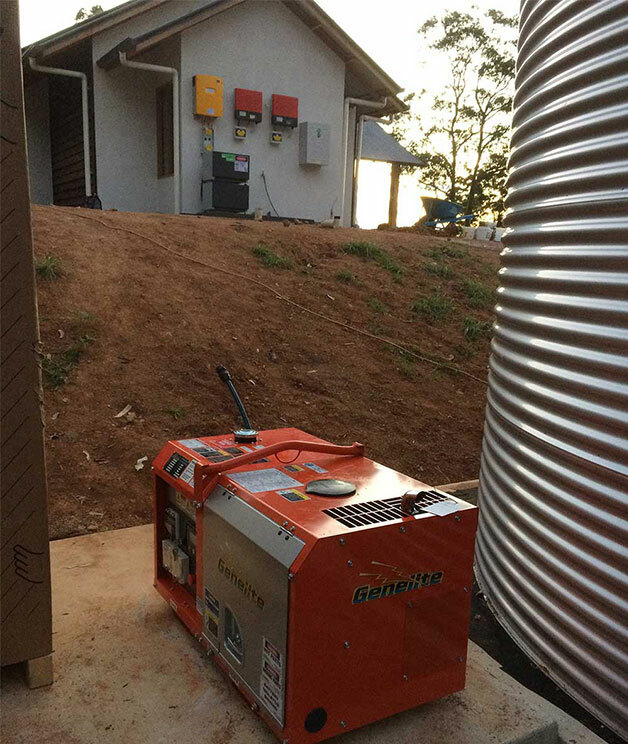 A generator is often combined to provide backup power under unfavourable weather conditions. 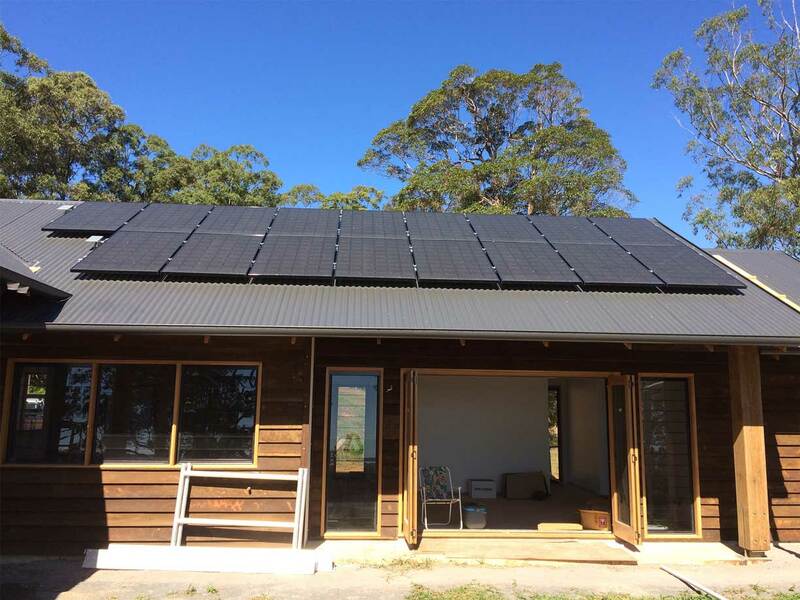 Therefore much complex detail is involved in correctly designing an off-grid system. 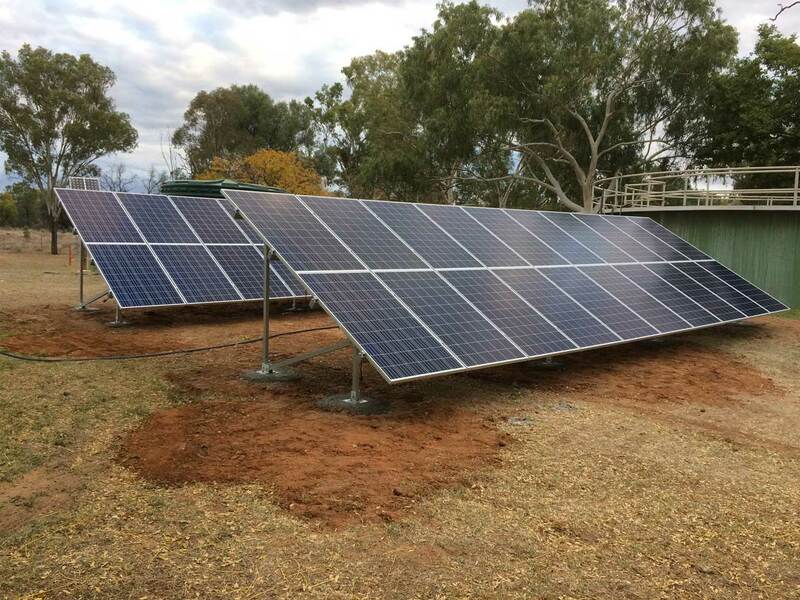 Green Energy Solutions can design and install an off-grid system that is specifically designed to suit any requirements of the project. 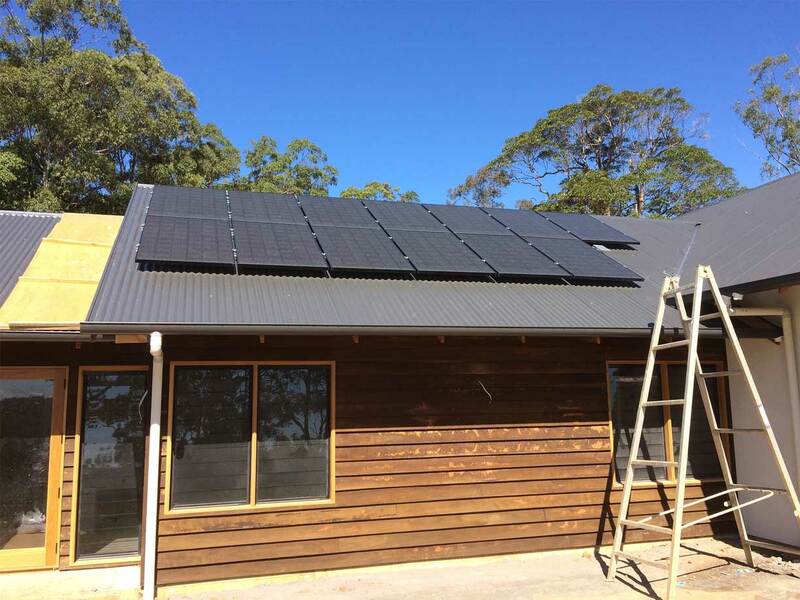 Please call our office on (07) 3488 0363 to discuss your specific off-grid requirements in more detail.